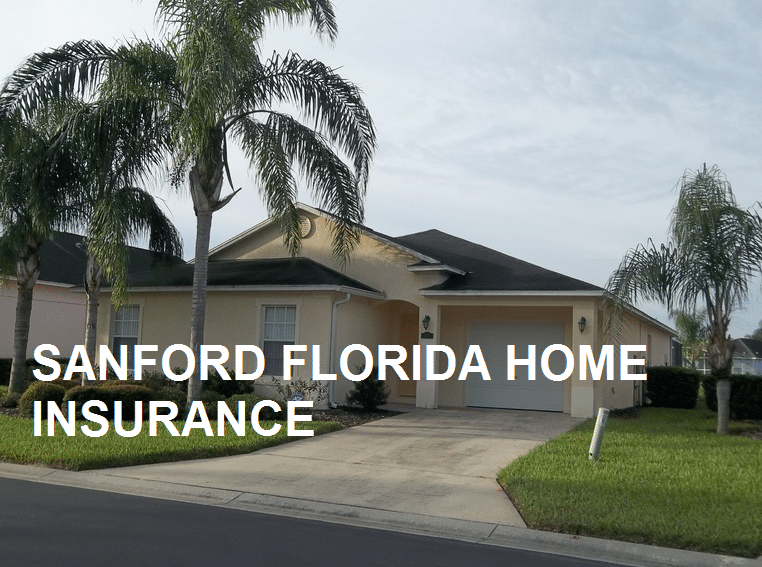 Choosing the right provider for your home insurance in Sanford, FL is an important decision. 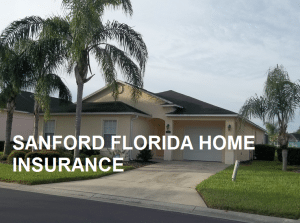 At Gould, with more than 100 years of experience in of home insurance in the Sanford area, you can be sure that you are getting none other than the utmost quality service. Considering the cost of replacing all of your valuables or even your entire house, getting a good home insurance policy is a wise investment. As an independent home insurance agency we have access to multiple A-rated providers. This means we are able to shop and compare rates and custom tailor a policy to your specific needs. At Gould we put the customer first. Sanford is one of Central Florida’s oldest cities, is home to towering oaks, elegant storefronts, and large nineteenth century home. Sanford sits on the south shore of Lake Monroe, providing a waterfront backdrop to accommodate walking, jogging, or just enjoying the natural beauty. Sanford also includes a booming retail industry that includes the Seminole town center as well as retail enclaves surrounding it. It also boasts some of the area’s largest foray of car and motorcycle dealers, as well.